2017 Lowe Stinger 198, This boat is super wide and super stable for being out there all day trying to land that big bass. 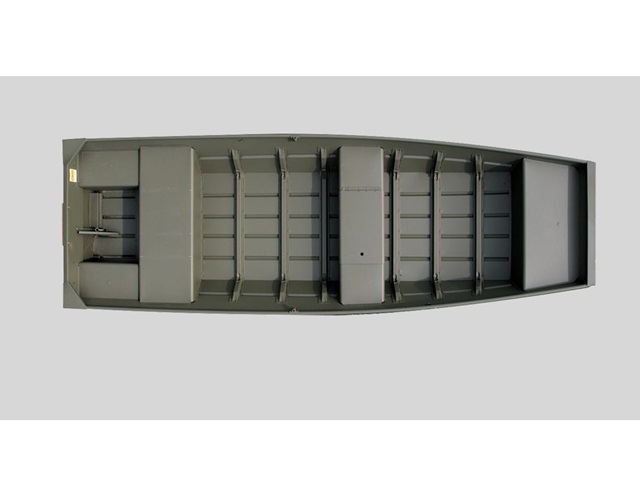 This boat is 19'8' long and 7'10' wide and has plenty of deck space for multiple people on board. 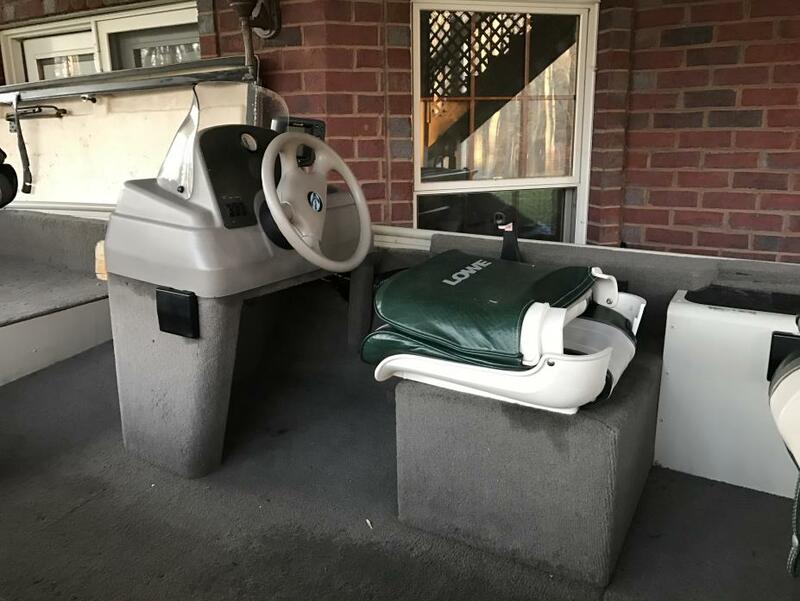 This boat is equipped with a Mercury 150 L Fourstroke engine, single axle trailer w/ swing away tongue, hydraulic and tilt steering, trailering cover, 2 bank battery charger. Whether you keep that trophy or let is go this boat has great live well and storage space to all your tackle and rods as well has that big trophy. Stop by or give us a call! 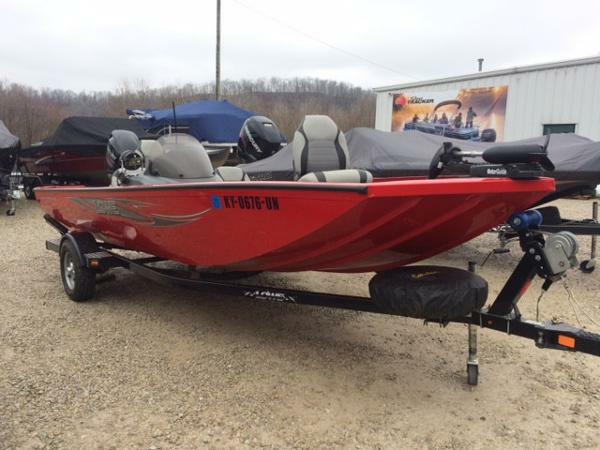 2017 Lowe L1040 Jon, Looking for a boat to be able to get in the back waters. This L1040 is only 85 pounds and can be carried by two people easily. With it's 40' bottom this boat is short and fat for stability out there on the water. 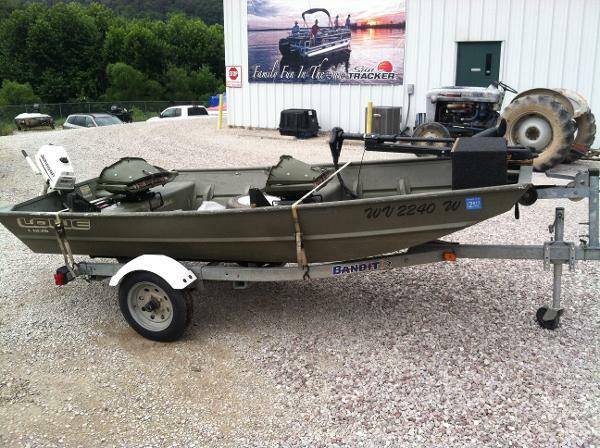 Stop by today and check out this awesome light weight Jon boat. 2003 Lowe 1236 Jon THE GREAT OUTDOORS MARINE - THE FUN STARTS HERE!! 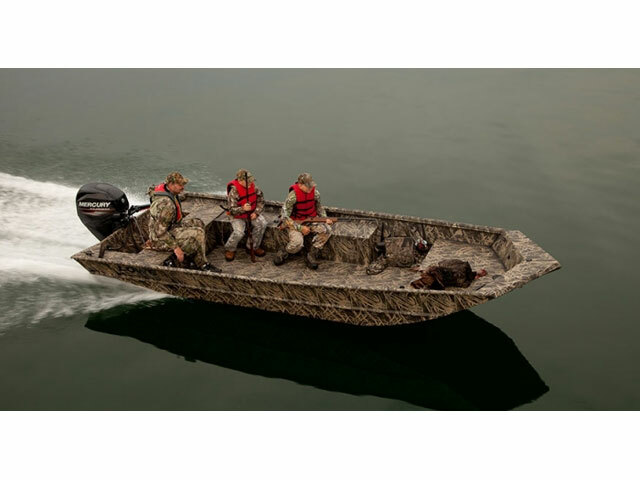 Looking for a good jon boat to hit the creeks and crevices of lakes? 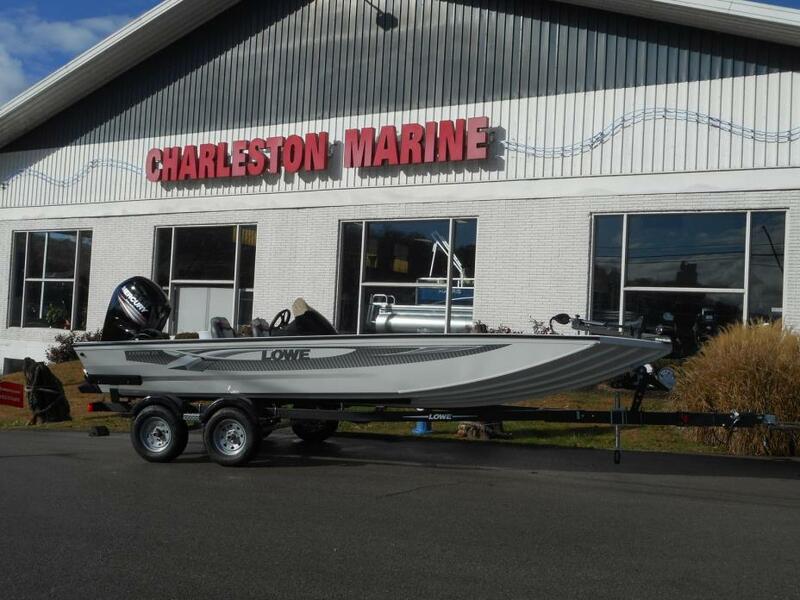 Our 2003 Lowe 1236 jon has a little Johnson 3.5hp outboard on it and 2 fishing seats. Plus it's also equipped with a MinnKota Edge 40lb. 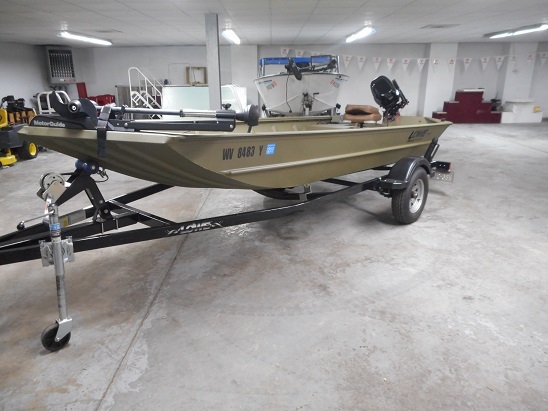 thrust foot-controlled trolling motor and has a 2005 galvanized Bandit trailer. It's ready to hit the water.. all it needs is the angler! Give us a call for more details!! 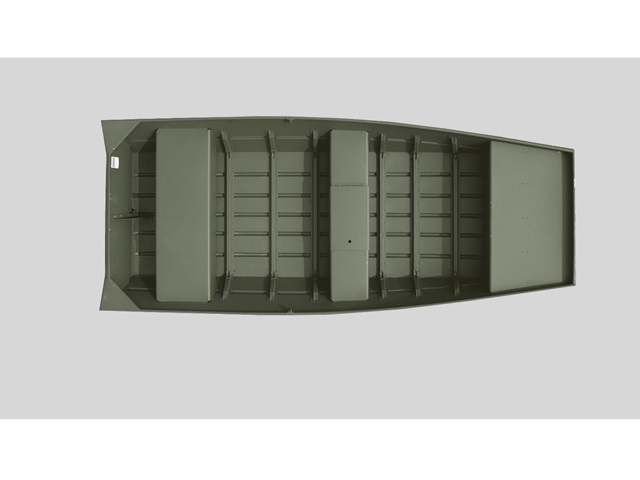 2016 Lowe L1236, 12' long riveted Jon boat with a 36" wide bottom. 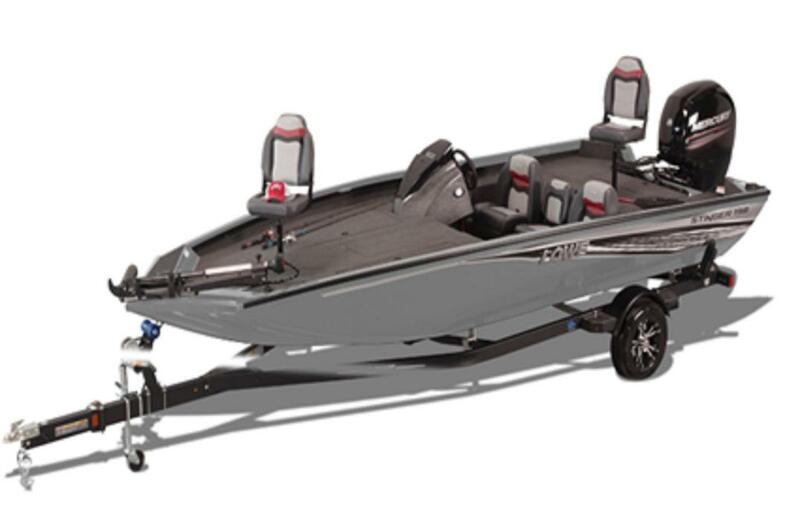 This boat would be perfect for one or two people on small lakes and ponds. 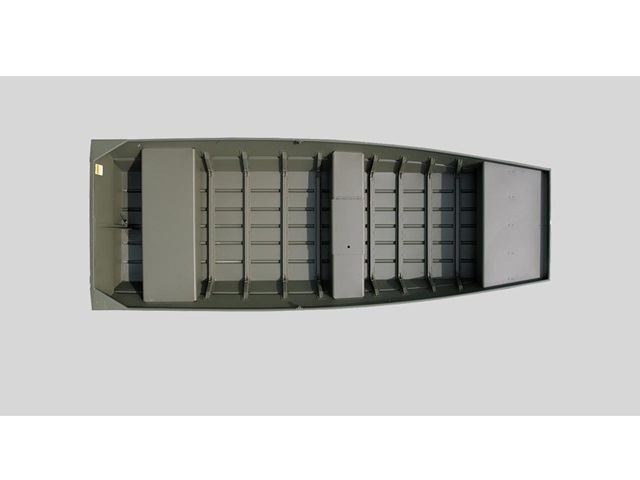 2016 Lowe L1436, 14' long riveted Jon Boat with a 36" wide bottom. take a friend with you fishing and have plenty of room and plenty of fun! 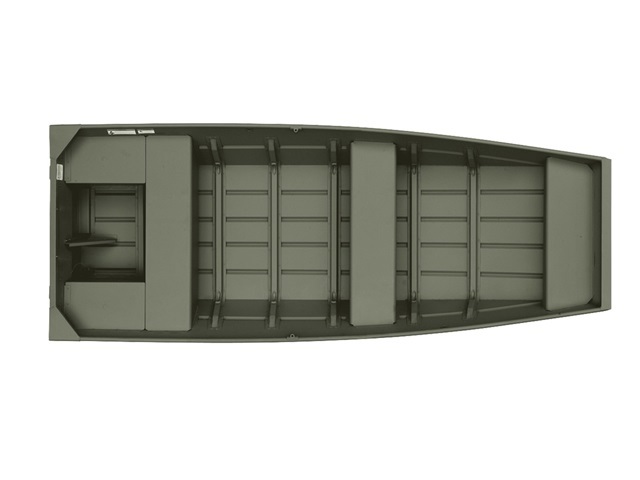 2016 Lowe L1448, 14' long riveted Jon Boat with a 48" wide bottom for stability and comfort on the water! 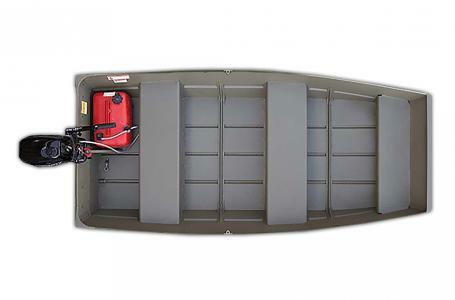 2015 Lowe Roughneck 1860, This is an all welded Jon boat that includes trailer.